For Craig Scott Entertainment, the area’s premier provider of music and entertainment for the most special of events, the hits – and the awards – just keep on comin’. 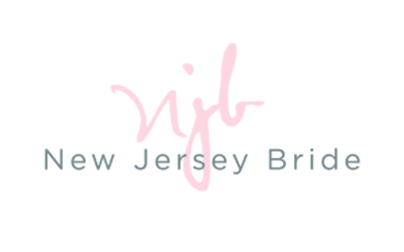 The award from New Jersey Bride comes on top of awards already received this year from The Knot bridal website and Manhattan Bride magazine. Icing on the (wedding) cake, you might say.